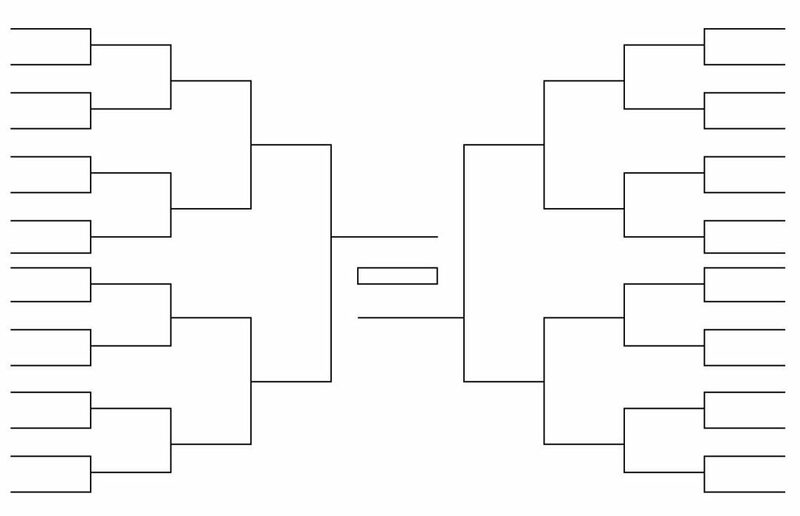 Today is April 3rd, which means March has concluded, and because it was just March, a month dominated by March Madness™ wherein college basketball teams are slotted into a big bracket and made to square off until a champion emerges at month’s end, every content farm on the Internet was stricken with the need to create its own kind of bracket, usually pop culture related, and usually while stipulating that they, like, totally wouldn’t be doing a bracket, man, if culture did not, you know, demand it. What’s even more, this is 2019, meaning 1999 was twenty years ago. And because 1999 is often cited as a seminal one for the movies that means just three months into this year we have already been inundated with reminiscences from the turn of the century, like a New York Times oral history of “10 Things I Hate About You” (2019 pop culture bracket winner for ‘best’ 1999 Movie Pickup Line: “I’m thinking of getting a Tercel. That’s a Toyota.”) or “Fight Club”-centric excerpts from a book about “How 1999 Blew Up the Big Screen” (2019 pop culture bracket winner for Most Told 1999 Movie Lie: “I knew Tyler Durden wasn’t real all along”, a slight upset over “I knew Bruce Willis was dead in ‘The Sixth Sense’ all along”). 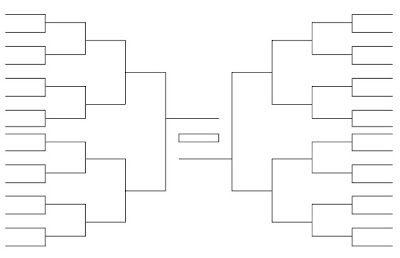 It might have appeared that Cinema Romantico was abstaining from bracket madness but, I assure you, we were not. After all, 1999 marked my last year working as a multiplex movie theater manager, sometimes, as would have been normal procedure in those halcyon pre-Y2K days, putting movies together reel by reel and then screening them to ensure I correctly spliced those reels. If this sometimes yielded movie-watching joy, like a particular ebullient screening with other managers and a few select employees of “Go” or just me and my managerial pal Dan screening “Deep Blue Sea” and openly rooting for LL Cool J to survive ‘til the end, it just as frequently found me all alone in an otherwise empty auditorium at 1:30 in the morning praying for some godforsaken screening of something-or-other to end. And it was those movies, the godforsaken something-or-others, that not only got me to thinking but slotting 1999 movies I watched by myself at midnight into an imaginary bracket within my mind that then played itself out over March. 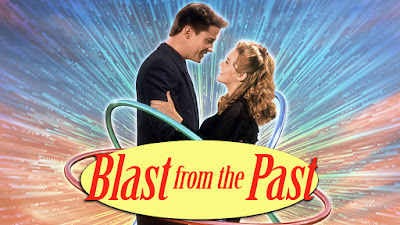 Others have been ruminating on how “The Matrix” foreshadowed our future; I have been thinking about Robin Wright finding Kevin Costner’s “Message in a Bottle.” Others have been arguing for Sarah Michelle Gellar helping to spark the rom com’s demise with “Cruel Intentions”; I have been reminiscing about Sarah Michelle Gellar being “Simply Irresistible.” Others have been drifting in the warm, wonderful, masterpiece-y waters of “The Insider”; I have been sinking in “The Deep End of the Ocean.” In the end, though, the bracket broke much like I suspected it would, leading to a wholly unmemorable yet utterly epic clash this past weekend between two titanic, totally forgettable 1999 movies for the championship of nostalgic blah. Honestly, “The Mod Squad”, which reminds us how nostalgia moves in 20 year cycles, was so unmemorable I hardly remember it, aside from the insipid, nigh insulting (to her!) scene of Claire Danes having to cry in the closet when she discovers her significant other is (ye gods) the bad guy. Gross. I remember more about “Blast From the Past”, like the way Christopher Walken says “I was examining this rear hatchway” toward the beginning, referring to the hatchway of his bunker he has erected in his 1960s home due to Cold War fear, a line reading that made me laugh. That it made me laugh, should, I suppose, be points in its favor. Nothing made me laugh about “The Mod Squad” and, to reiterate, honestly, after straining my brain, I still can’t remember anything about it other than the crying in the closet. 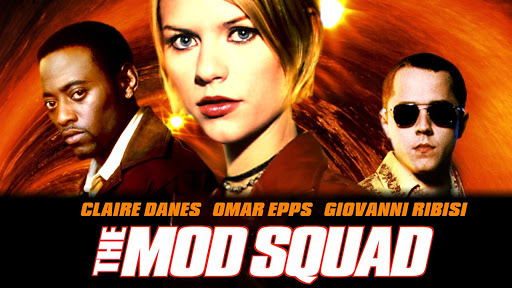 No, what I remember about “The Mod Squad” is less the movie itself than a general viewing air of indifferent but resigned ick, like a man who must eat dinner in a regional airport with no dining options but Pizza Hut, force-feeding himself doughy crust and freezer-burned pepperoni. That’s pretty awful. Still, “Blast From the Past” was nevertheless more tragic, coming a few years after Alicia Silverstone gave one of the best performances of the 90s in “Clueless”, which seemed to portend a glittering movie star future. But if Brendan Fraser was at least committed to his fish out of water “Blast From the Past” bit, Silverstone appeared adrift, playing even the moments when she was supposed to be falling in love with the same surly air, like she couldn’t or wouldn’t commit to the material. Taken in conjunction with her mixed 1997 – an awkward Batgirl and the shoddy “Excess Baggage” – I remember watching “Blast From the Past” and thinking the Silverstone Comet was fading from the sky. Perhaps if I’d been in the company of others the experience might have been tolerable, all of us cracking jokes to endure what we were going through. In the company of one, alas, all I could think about was the fickle nature of stardom, how swiftly it blooms and then wilts if not properly tended, metamorphosing from leading roles to Whatever Happened To…? After the movie ended, I locked up the theater, climbed into my car in the deep dark of some cold, unremembered Februrary night and drove home in silence.